Bro. 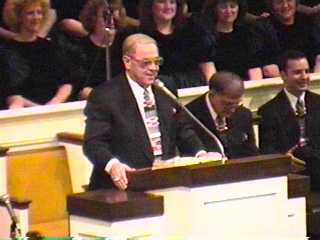 Hyles Promoted to Heaven! We will not let this great man of God be forgotten! Below are various tributes to Preacher sent in from around the world.